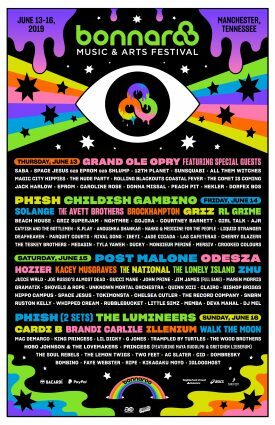 Bonnaroo announces The Other stage lineup for the 2019 festival on June 13 - 16. View who's playing! 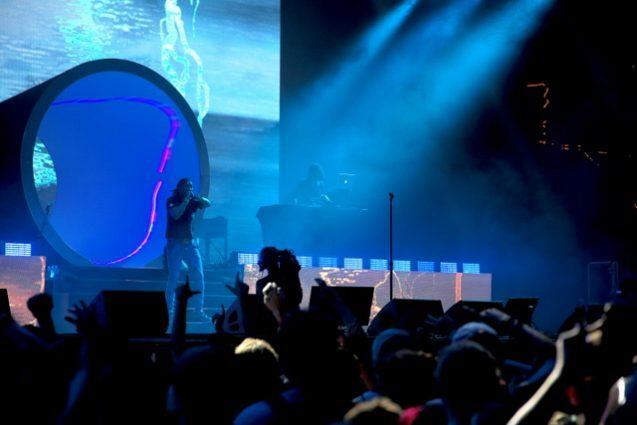 The Music City Skinny is a weekly roundup of arts and entertainment news and views from around the web, including Nashville Scene, NowPlayingNashville, Nashville Scene, Rolling Stone, CMT.com, MusicRow.com, and BroadwayWorld.com. You viewed these pages the most in 2018 and we put them into a list. 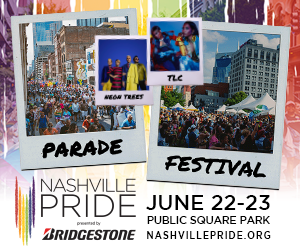 View the Best of 2018 on NowPlayingNashville.com! 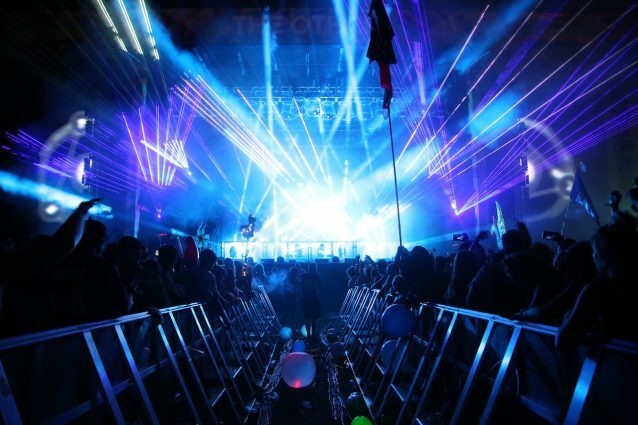 Sunday at Bonnaroo Music and Arts Festival. 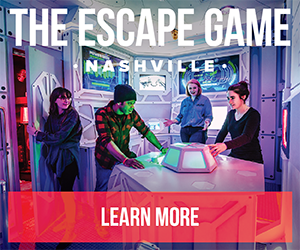 included highlights from the Grand Ole Opry, Future, Dua Lipa, Broken Social Scene, food scene, and the Bonnaroo Arch. 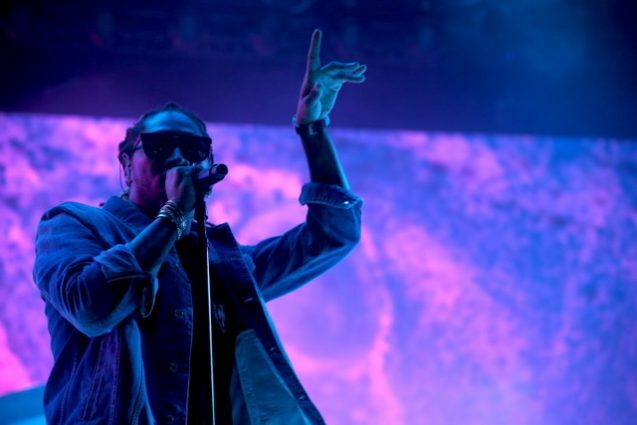 Rap star Future took Bonnaroo’s biggest stage in confident fashion Sunday night at Bonnaroo. 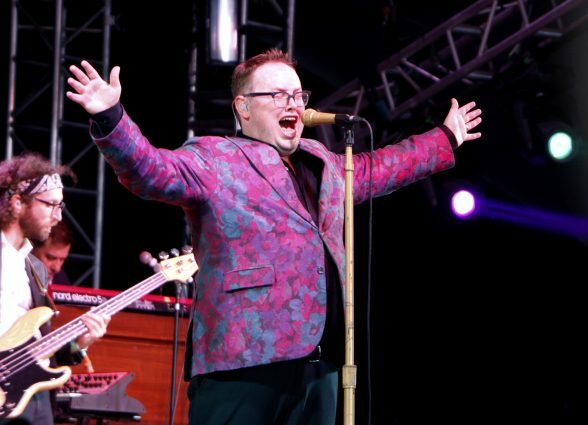 Soul band St. Paul and the Broken Bones took the That Tent stage at Bonnaroo Sunday night in rousing fashion, and if high-energy lead singer Paul Janeway acted like he’d been here before, it’s because he has. 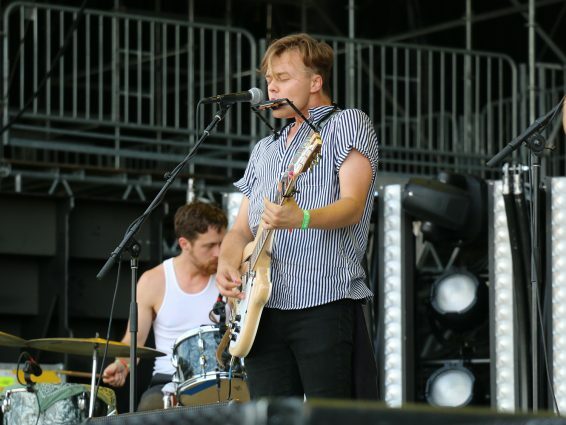 Nashville-based Parker Millsap, a versatile young guitarist and singer-songwriter, turned in a stellar performance with his band as the first post-thunderstorm act Sunday afternoon on the massive What Stage. 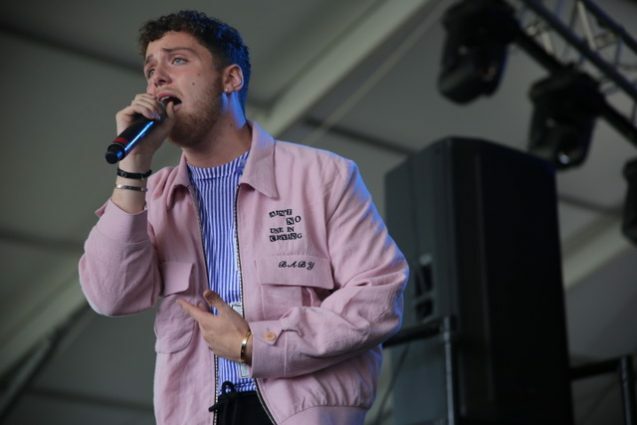 After the passing of the morning thunderstorm, American rising pop singer-songwriter Bazzi performed his first-ever festival at Bonnaroo's that Tent Sunday afternoon. 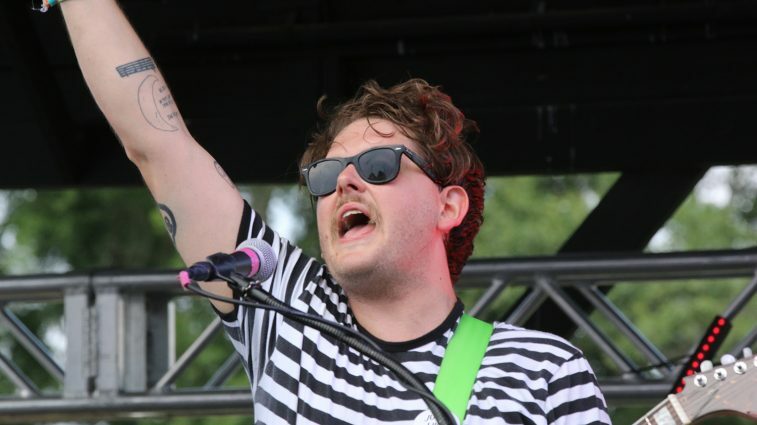 Saturday at Bonnaroo Music and Arts Festival included highlights from Kali Uchis, Anderson .Paak, Bon Iver, Mavis Staples and more.